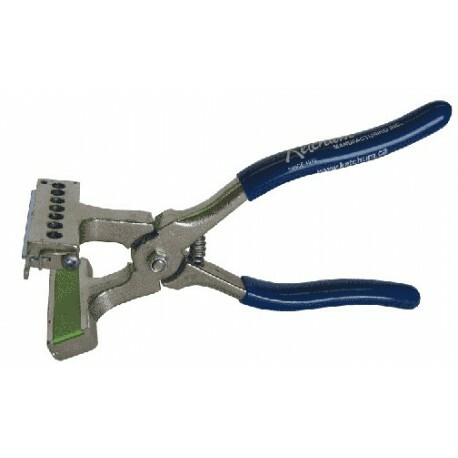 COMPLETE 4 SPACE KIT Stone- Ideal for marking locations too small for standard plier head. Works on rabbits, dogs, cats, chickens, and pigs. Holds four #300 digits in a 1.25" space or six digits in a 1.875" space. Outfit includes plier, set of #300 0-9 digits, and ink. 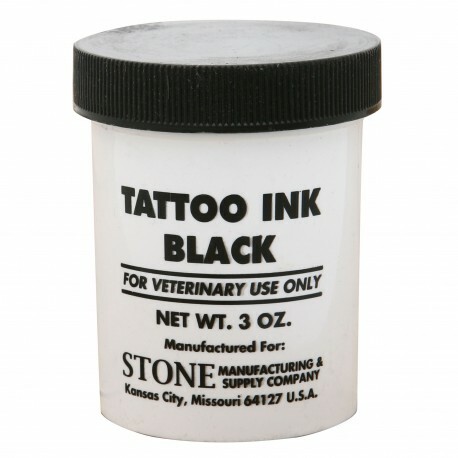 Ink comes in a 3 ounce jar in black or green. 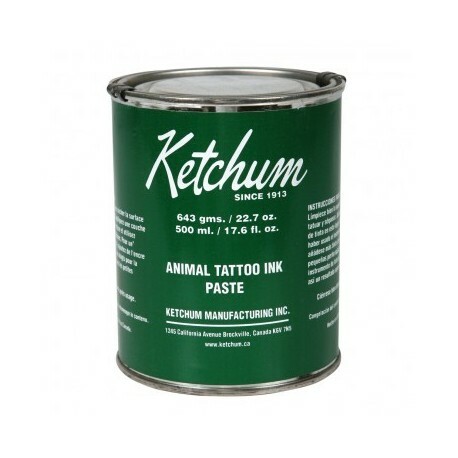 A permanent green tattoo paste for livestock tattooing. It leaves a permanent tattoo that is easy to read. The most popular sizes for tattooing new born pigs (from 4 to 21 days of age), dogs, rabbits, goats, sheep, bears and other wildlife animals. 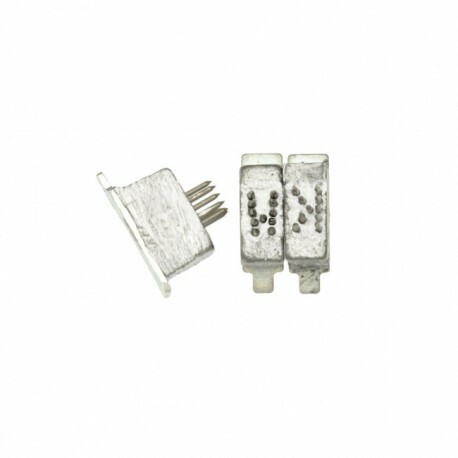 Character size: 101-6mm (1/4"). Forceps hold up to 7 characters in one row. Fast / easy tattoo character change. Over all length is 1 1'2". Comfort grip for easy long term use. Individual Letters for the Ketchum Model 50D Ear Tattooers. Characters are a needle point style and 3/16" tall. Proven over decades of use. Characters specifically designed to produce easy to read tattoo. Choose from A to Z in the drop down box. 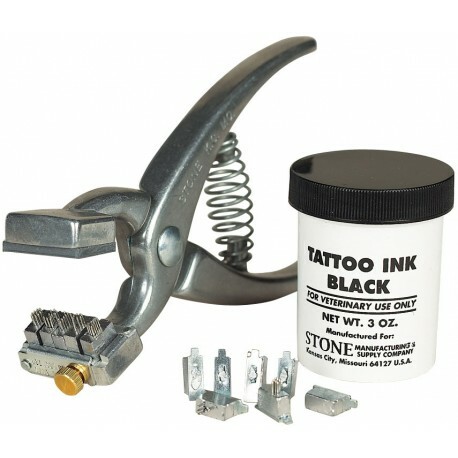 This tattoo alphabet has nickel-plated steel needles set in metal alloy base. It is Ideal for marking extremely tight locations and baby animals. Especially good for piglets under 1 week old. 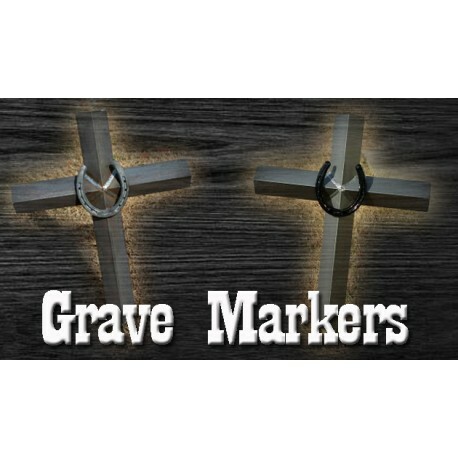 Hot Heels Cross Grave Marker Unpainted will rust overtime for a very rustic look. Perfect way to mark the place where your trusty companion lays, or a great decoration for your house or barn yard. Hot Heels Cross Grave Marker Painted is painted in a grey w/ Black Horse shoe, and will eventually wear off, but can be spray painted as needed. Perfect way to mark the place where your trusty companion lays, or a great decoration for your house or barn yard. 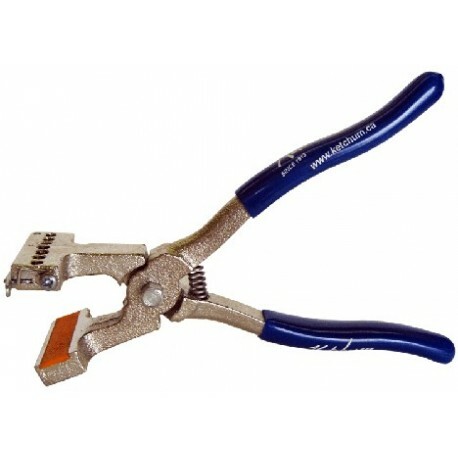 #300 COMPLETE OUTFIT 6 SPACE Stone- Ideal for marking locations too small for standard plier head. Works on rabbits, dogs, cats, chickens, and pigs. Holds four #300 digits in a 1.25" space or six digits in a 1.875" space. Outfit includes plier, set of #300 0-9 digits, and ink. 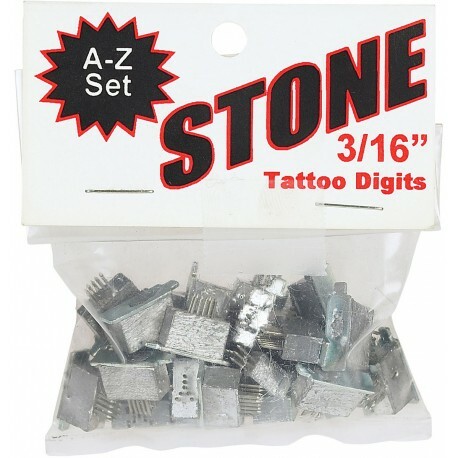 This tattoo number set has nickel-plated steel needles set in metal alloy base. 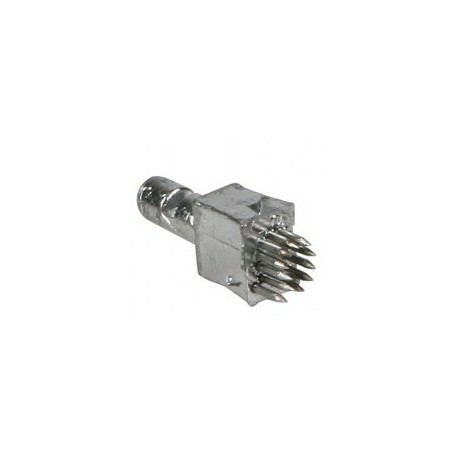 It is Ideal for marking extremely tight locations and baby animals. Especially good for piglets under 1 week old. Numbers 0 to 9 plus 2 blanks. 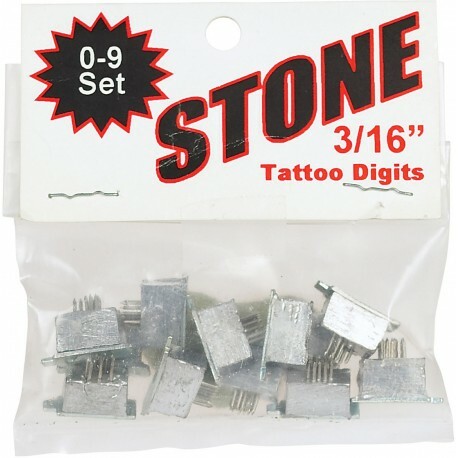 This tattoo number or letter each individual digit from Stone has nickel-plated steel needles set in metal alloy base. It is Ideal for marking extremely tight locations and baby animals. Especially good for piglets under 1 week old. Works with the Stone baby Animal Tattoo Outfit.